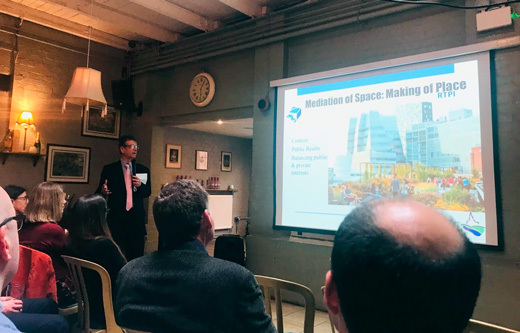 Landmark Planning often organise conferences and 2019 will represent the 21st year in which the company has organised the Midlands Development Management Conference. A popular event, this provides updates to professionals involved in the planning process. Does Good Design Pay? event at the Parcel Yard Leicester, 8th April 2019. View conference flyer as a PDF or JPG image. To be notified of new conferences, send an email to Lorraine at le@landmarkplanning.co.uk with the words ‘Add me to the mailing list’ or ‘Unsubscribe me from the mailing list’ in the email subject box.